There is no denying that hardship, which is an inevitability of life, propels change. Oftentimes, that change is necessary. Perhaps it is the loss of a loved one, a sudden career change, or a chronic sickness. While it may, at first, perceived to be “bad,” the development can also be a blessing. 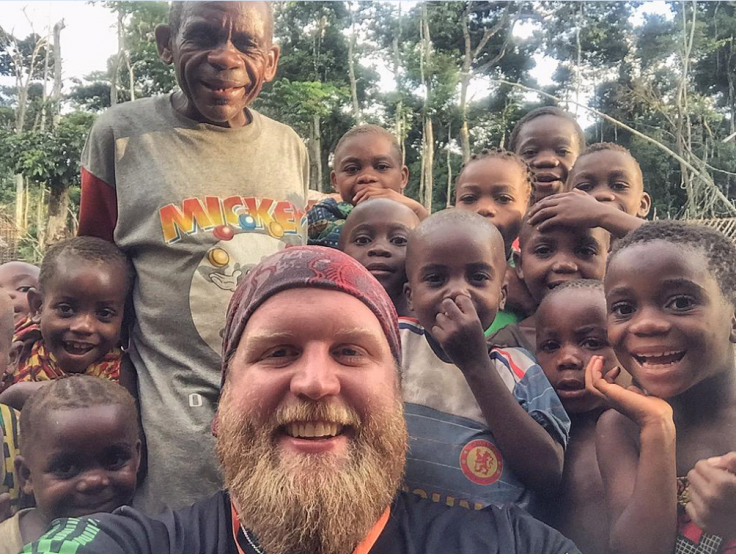 This was the case for UFC fighter Justin Wren, who overcame depression to change the lives of hundreds of pygmy people in the Congo. Wren began his career as an all-American champion in wrestling. Later, he started entering local fights to stay in shape while taking college courses. Eventually, this led to a successful MMA career. At one point, his professional record was 10-1 and he was picked to be on The Ultimate Fighter. It seemed as if he was on top of the world. But, the truth of it was he was battling depression and was addicted to painkillers. 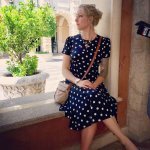 “I was a drug addict…I was diagnosed with clinical depression and my life just sucked for a long time even though on the outside things were going great. In that time, I had become a national champion in wrestling a couple times and started fighting professionally, and the drug addiction and depression just got worse every time after I would fight,” Wren told InnoTechToday. Wren continued to fight but his personal life began to fall apart. When he wasn’t battling thoughts of suicide, he was numbing himself in drug dens. Fortunately, his “low point” led him to religion. Finding purpose helped him get sober, and that’s when the fight of his life really began. “And so my life really changed … I could skate over it, but, God help me, I started wanting to do something bigger with my life,” said Wren. The 6’3” fighter turned his life around. Hoping to discern his purpose, he began volunteering. The decision led him to discover the story of the pygmy population in the Congo. The small-statured people (the average male is only 4’9” tall) live in remote areas of the jungle. Unbeknown to many, they face horrific treatment by the tribes that surround them. For instance, neighboring Bantu tribes enslaved them and kept them submissive by feeding them meager portions. Learning of the pygmy plight awoke something in Wren. He recalled seeing women carrying 120-pound bags of coal for an entire day. Their only payment? A scrap of goat meat. He also saw children die from easily-prevented diseases. “I even heard they were being cannibalized by the rebel groups around them thinking they would become invincible in war if they could consume pygmy flesh because they were looked at as half man, half animal. Lots of superstition and different stuff like that. That’s been confirmed by the United Nations. I’ve met people that have watched family members be cannibalized,” added Wren. Wren decided that he couldn’t leave the pygmy people to fend for themselves. “I went there, met them, fell in love with them, and just felt like I wouldn’t ever be able to go back to my fighting career…It was a better fight. Instead of fighting against a person, I got to fight for people and I loved that because they accepted me into their tribe and village,” he said. Setting up a sustainable source of clean water ended up being a game-changer. This is because the tribes now have an incentive not to enslave their neighbors. “I’ve seen some of the children pass because of dirty water, and it’s the toughest thing I’ve ever been through…And so to be able to come into a community and say both sides are going to have clean water, that means it’s going to save lives, it means their kids are going to live,” said Wren. In the first year, Wren and volunteers constructed 12 wells. After partnering with organizations like Water4, the activist was able to establish over 40 more wells, as well as purchase 3,000 acres of land for pygmy families to live. The inspiring individual has since returned to the ring. Hand-in-hand with his wife, Emily, his sole mission is to raise awareness for the foundation which has given a voiceless group of people a fresh start in life.
? How To Access Your Inner Strength During Traumatic Experiences High School Dropout Becomes Millionaire by Building Beaches in People’s Backyards ?